Welcome to the Bridge Lane Website. We hope that you find this a useful tool in finding out a little bit more about the community and what is on offer for our members. On this site, you will find our who is who, and find information about shul events, and all the times of davening. 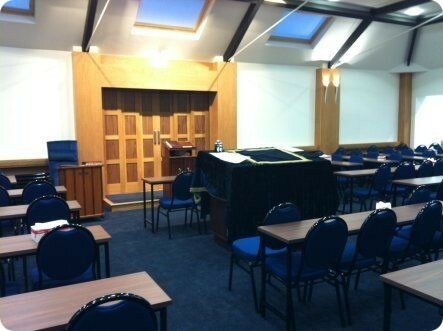 You can also find out more details about the Eshel Avrohom Eliezer Hall, and how to hire it for your simcha or seminar.